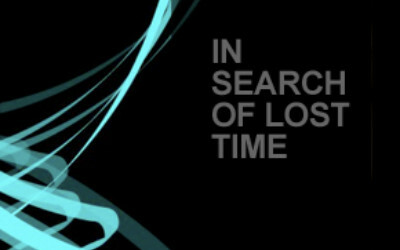 In Search of Lost Time is a series of music-dramas. Gwendolyn takes an avant-garde perspective to unite and explore the convergence of many art forms and their influence upon one another. 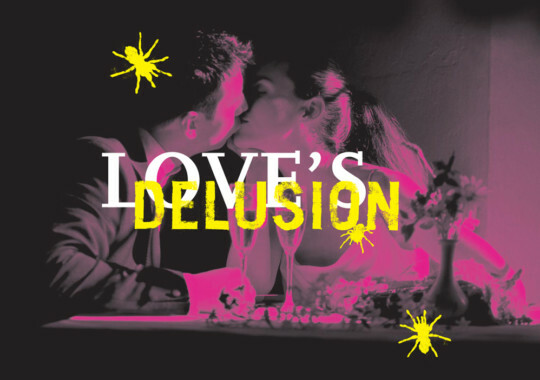 The first installment titled, Love's Delusion, premiered at Dublin's Fringe Festival in 2004. 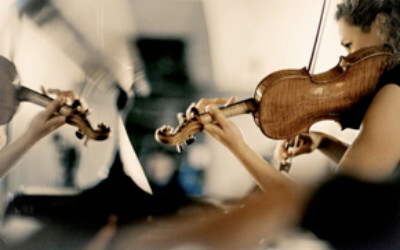 The work presented Marcel Proust's In Search of Lost Time and Cesar Franck's Sonata for Violin and Piano in addition to the writings of Tolstoy beside Beethoven's Kreutzer Sonata. While actors theatrically performed the written text selections, Gwendolyn and pianist Julia Bartha wove the drama together musically. 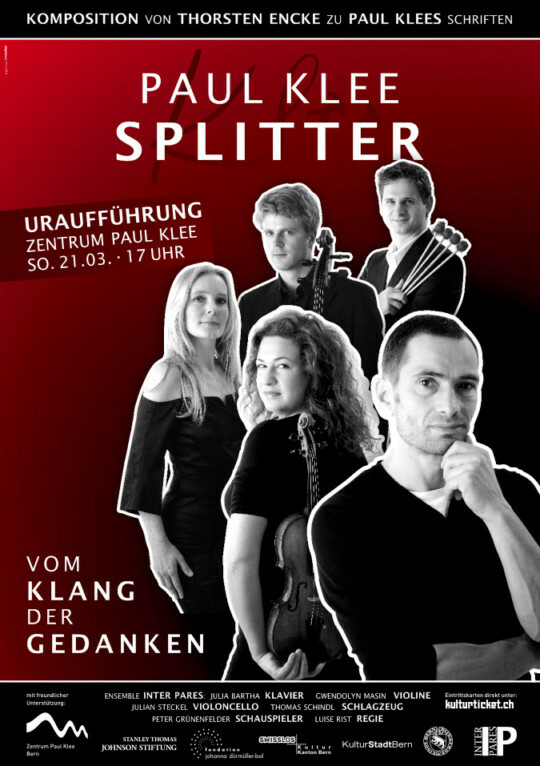 In 2010, the series continued with a commissioned work by the composer Thorsten Encke, against the backdrop of Swiss-German Bauhaus painter Paul Klee's writings. The impetus for In Search of Lost Time was born from Gwendolyn's fervent appreciation for literature. She spends much of her time reading when traveling from place to place, concert to lecture, lecture to performance, country to country, city to city. 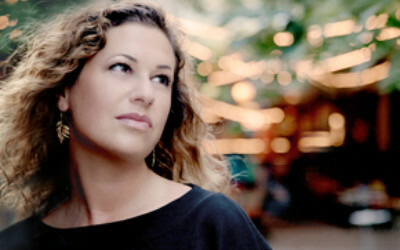 She became aware of the use of musical citations in literature and literary citations in musical scores. The concept of developing a polyphonic collage dawned on her, and she was driven to conceive a production which would display the artistic synergy of both media. The objective of the on-going, international effort that is In Search of Lost Time, is to recapture the intensity and complexity of the literary, dramatic and musical art forms, and to present them as equal partners on stage. The aim is to highlight how they have inspired and influenced one another and thus, ultimately allowed art to be reborn from and of art. An exploration of life given from life.